Bollywood's aspiring actor-Model Rrudraa Sharma has not been in much limelight due to his non-filmy background but his skill and dedication for acting have kept him firm in the industry. The well versed Theater artist Rrudraa has been hopeful of being garnered with the love of fans post moving to reel from real. He was the lead man of noted documentary 'Mera Kya Kasoor'. He has been the face of many print shoots and have dazzled the ramp for some renowned fashionistas. His work in the modeling world never went unnoticed and many pivotol roles in the South Cinema came his way. But a good script is the foremost thing for Rrudraa and hence he rejected many offers from the Southern Cinema. Master in four languages including Bhojpuri and Punjabi, Rrudraa has bagged the theatre experience from acclaimed Ravindra Kala Munch. 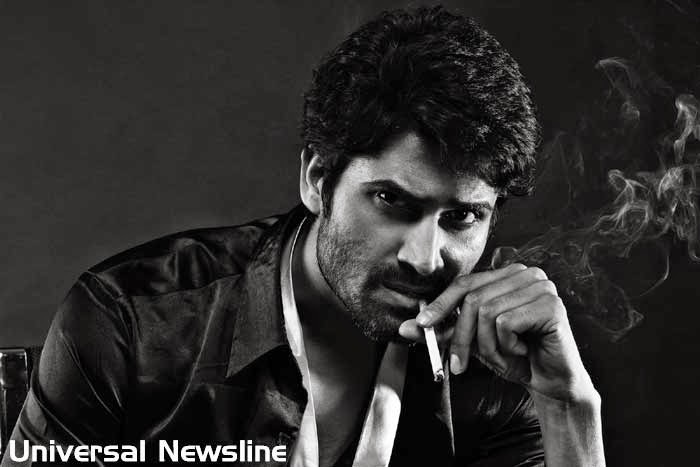 His manager says that he has signed a Tollywood film recently and shooting for the same will go on floor soon. Talking to us, Rrudraa said, "Talks are on. Hopefully something fruitful will emerge out from here."